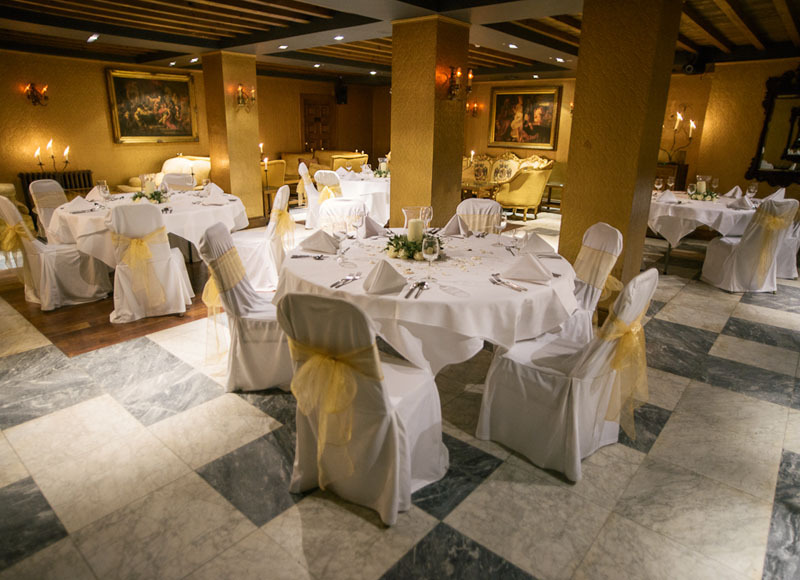 The Gold Room holds up to 100 people with its own private bar and can host a buffet or a dinner for up to 60 guests. It is available for exclusive hire until 1am. 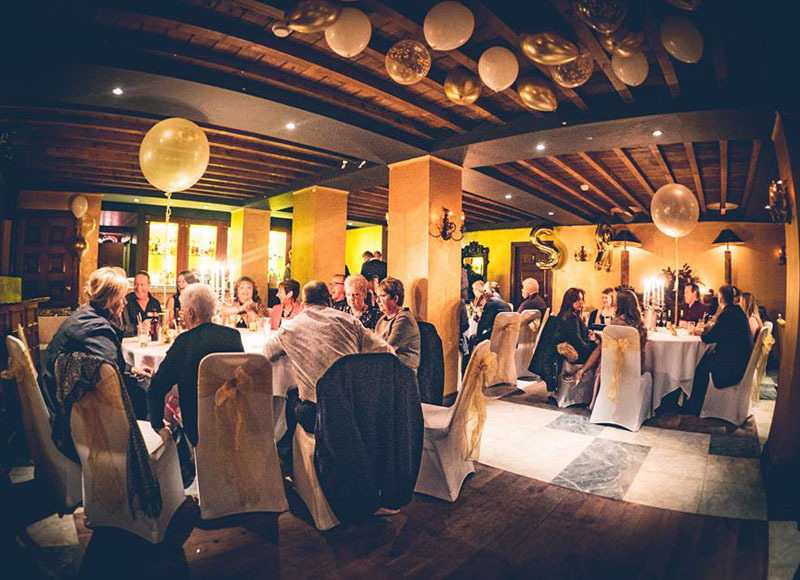 This room can have music piped into it from another area in the venue or we can arrange an iPod Dock or DJ.